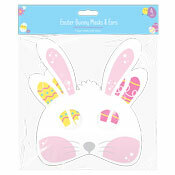 Easter Bunny Decorations are perfect for Easter arts and craft or as an Easter decoration. 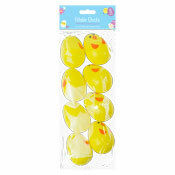 There is a wide range of Easter Products available to choose from. 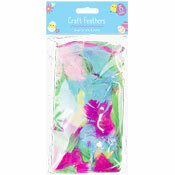 All of our Easter items come in fantastic display packaging. 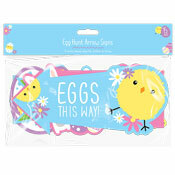 Easter products are growing in popularity and with a super collection available you can offer your customers a variety of different lines at competitive prices. 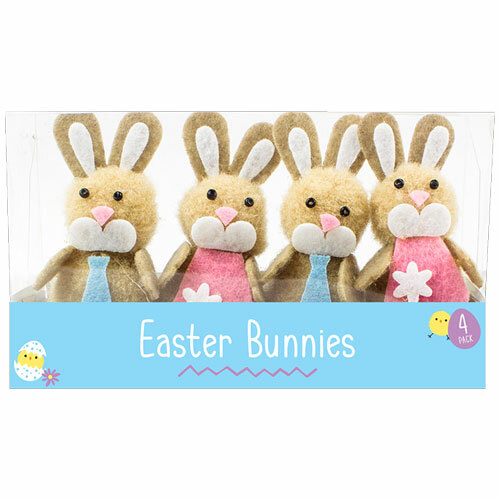 You can choose from a selection of over 40 different lines which includes, Easter Craft, Easter Decorations, Eggs & East Chicks. 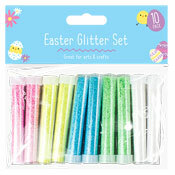 Join in the Easter fun with a brand new Wholesale Easter Collection.